The best active dog breeds for open spaces is a big group! If you are an active person who enjoys open spaces, you need a dog who can keep up with you – or vice versa. Fortunately, you have a broad range of breeds from which to choose. Just remember that these high-energy breeds require many daily exercises – they are not just weekend warriors. This dog from Down Under was developed to herd cattle through the outback. The breed boasts some dingo blood. 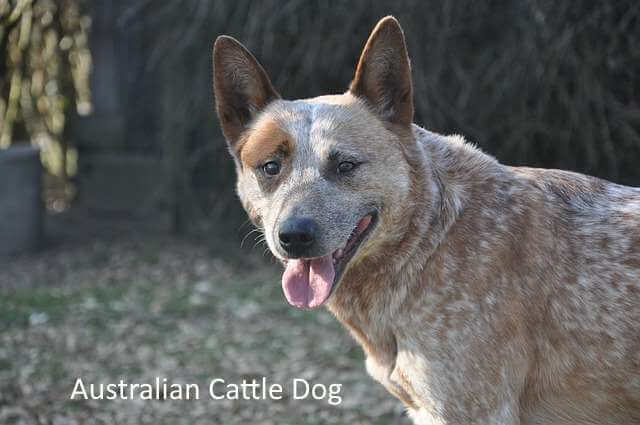 They are also known as Blue Heelers or Queensland Heelers. The Australian cattle dog had to work independently in harsh conditions, so he has a mind of his own. He needs an alpha leader but makes a beautiful companion for someone who likes regular, vigorous exercise. The Border Collie is arguably the smartest and most energetic dog on the planet. 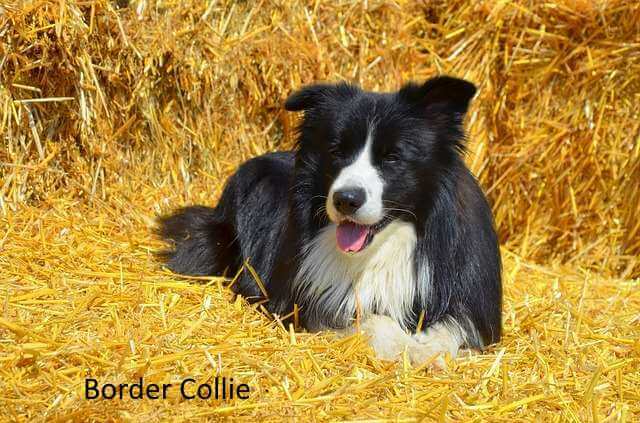 For the right person, the bond with a Border Collie is a partnership like no other. While they were bred to herd sheep – and will herd other animals and people if given the opportunity – this breed just loves to work. Give your Border Collie a job, even if it consists of accompanying you on daily jogs, and you will have a happy camper. A bored Border Collie will find an outlet for all that energy, and the results are not pretty. This famously spotted canine was originally bred as a coaching dog. They followed horse-drawn coaches for miles, posting a guard at inns and other stops and keeping stray dogs away from the equines. Later on, they became firehouse mascots, performing some of the same duties for horse-drawn fire equipment. When any variant of the “101 Dalmatians” movies come out, the breed receives a sharp uptick in popularity – and shelters are soon full of this friendly but very energetic breed. If you enjoy horseback riding over considerable distances, this is the dog for you, but he is also a great companion on hikes. 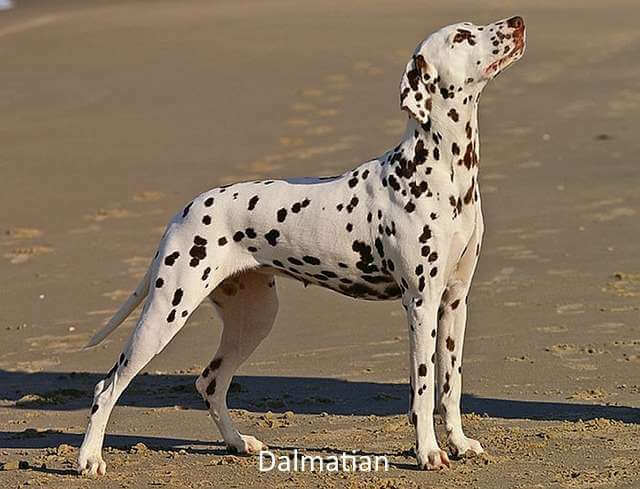 The Dalmatian excels in agility and other canine sports. 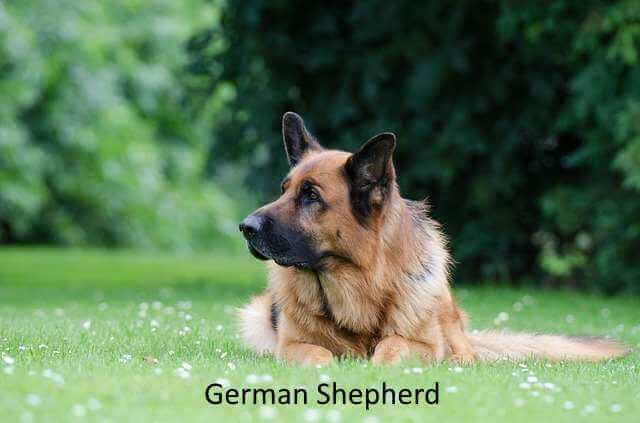 Perhaps the most versatile of all breeds, the German Shepherd excels in virtually any canine activity. His ancestors were herding dogs, and German Shepherds make ideal farm and ranch dogs. Not only do they herd, but they protect the property. These gallant dogs a great deal of physical and mental stimulation, and are readily trained to accompany their owners on all sorts of adventures. 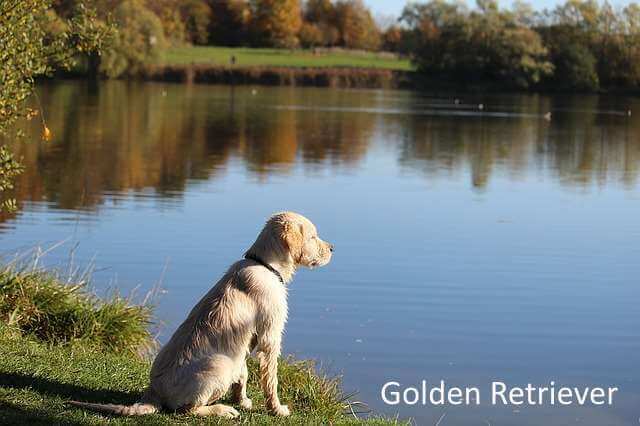 Both golden and Labrador retrievers are easy to train and love to accompany their people outdoors. 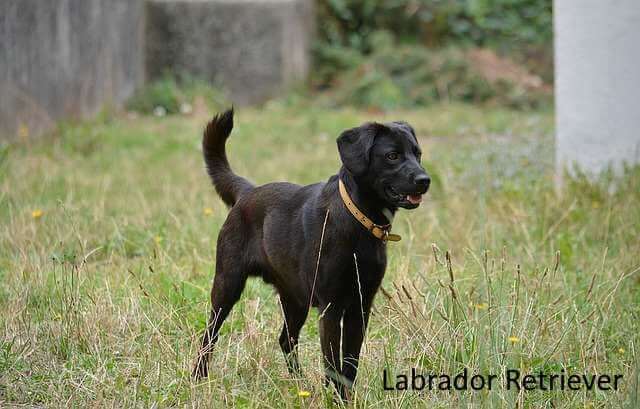 Retrievers bred from working rather than show lines are particularly active. The former are leaner, more athletic and faster. Unless you also hunt or show your retriever, choosing between working and show lines is a matter of personal taste. Perhaps there’s no more beautiful dog on earth than an Irish setter enjoying a romp in the country. These gorgeous redheads love people – the Irish setter has never met a stranger. Along with his energy comes his joyful personality. Irish setters possess puppy enthusiasm until well into middle age. 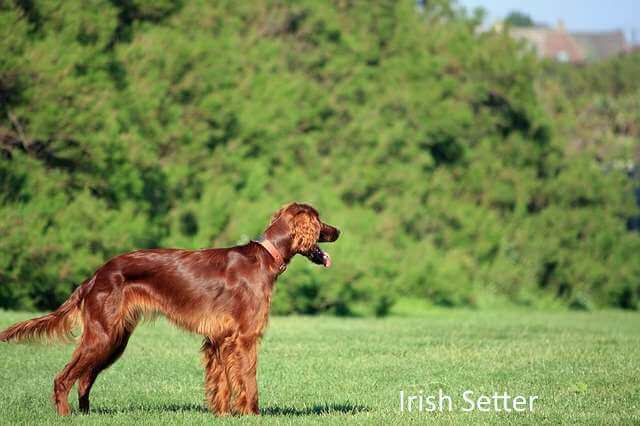 So, if you want one of the best active dog breeds for open spaces AND a lot of puppy passion, you can't go wrong with an Irish Setter. 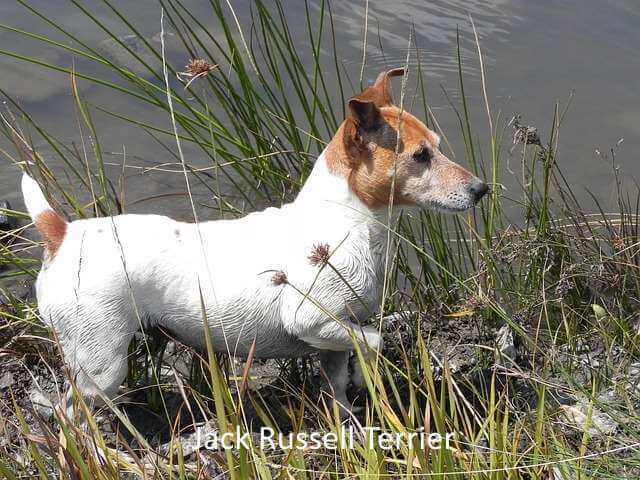 If you prefer a smaller dog, the Jack Russell terrier – or Parson Russell terrier if he is registered with the American Kennel Club – fills the bill. They have long been an equestrian favorite, as they not only can run all day but do an excellent job ridding barns of vermin. They are tough little canines – make sure your pet does not try to take on a dog three times his size. There are lots of other breeds who are not couch potatoes and love the outdoors. The breeds pictured on this space are just a few of the best active dog breeds for open spaces. Field sports are synonymous with open spaces, so dogs bred for those pursuits – pointers, retrievers, setters, spaniels- are well-suited for an active, outdoor lifestyle. Jane Meggitt is a Writer for Animal Connection, a holistic pet care store in Charlottesville, VA. Jane’s work has appeared in The Daily Puppy, Paw Animal Nations, eHow Pets, The Nest Pets and many other publications. She is also a nationally known equine journalist.